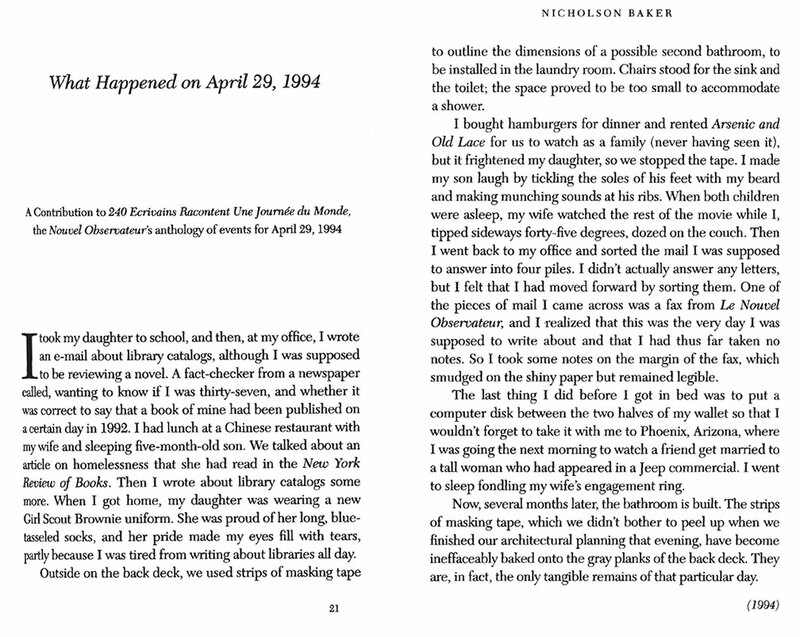 have you read Nicholson Baker's brief essay, "What Happened on April 29, 1994"? It's a simple thing, in which he simply recorded what happened (however he defined that) on one day in 1994. Dorian Rolston wrote about it a bit here, to give you some context. Ander Monson wrote about it, and the larger project we took on this summer, a bit more here. And then he expanded even more on it here. In 2018, we invited you to do the same: write about what happened on one day: June 21, 2018. It's the solstice, so in theory it has more day than any other day this year, which is why we picked it. That was a lot of noticing, y'all. Nice work. We welcome your thoughts and analysis as to what we observed together from this one rotation of the planet. July 16: Stayci Taylor • Laura Schuff • Chris McGuire • Joshua Dewain Foster • Craig Reinbold • Carlos Davy Hauser • Heidi MacDonald. 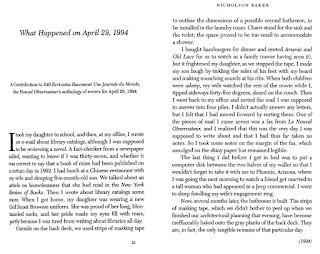 July 19: Rachel Ratner's bonus June 21st. August 6th: Lorri Neilsen Glenn's bonus June 21st. A corpus analysis of all the What Happened essays featuring the 24 most-often-occurring meaningful words is here. You can expect more on that project, including an anthology project, coming soon. We need to take some time to digest and think about what we observed. 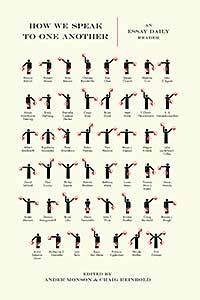 Many of us are teachers, and are thinking about how to best use this in our classes. To that end we'll probably assemble some of these into a package for that use. We'll get back to you about that plan as it comes together. In the meantime, we'd love to hear from you.